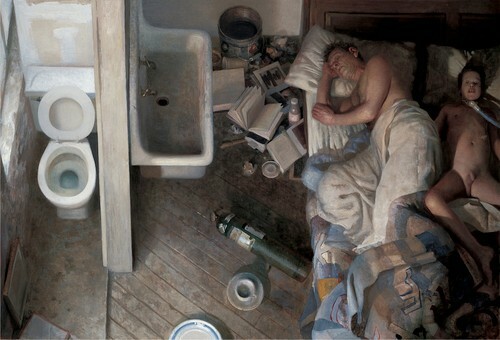 Vincent Desiderio’s Sleep painting from 2008 inspired the final tableau. Kanye West's "Famous" video premiered tonight at an event at Los Angeles' The Forum and was livestreamed globally via TIDAL. As is Kanye's custom, the video is slightly shocking and certainly groundbreaking. 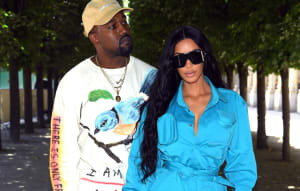 Kanye West spoke to Vanity Fair about creating the video, which he says took three months to complete and produced four different versions. The video features images of sleeping celebrities including Kanye himself, Kim Kardashian West, Rihanna, Taylor Swift, Ray J, Amber Rose, Donald Trump, George Bush, Caitlyn Jenner, Bill Cosby, and Anna Wintour. The tableau of each figure sleeping side by side, as Ye commented at the event, is inspired by Vincent Desiderio, whose painting Sleep was recreated by Kanye for the scene. The painting originally debuted at Manhattan's Marlborough Gallery in 2004 but was not fully completed until 2008. 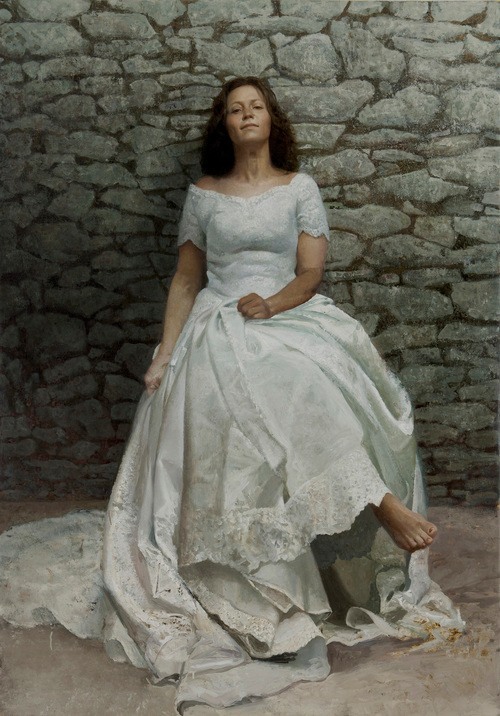 Desiderio is an American painter and sculptor, who currently works as a senior critic at the Pennsylvania Academy of Fine Arts and the New York Academy of Art. His work is featured at collections in The Metropolitan Museum of Art, The Solomon R. Guggenheim Museum, The Pennsylvania Academy of Fine Arts Museum of American Art, and elsewhere. Desiderio's work deals with perceptions of reality and making the abstract concrete. "When we make a painting we are building a psychologically charged sensual space of possibilities," Desiderio said in a 2014 interview with Painting Perceptions. "We can build it as a prison or as an observatory. I prefer the latter." The FADER has reached out to Vincent Desiderio about his role in the "Famous" video but did not immediately hear back. Learn more about the artist on his personal website.